This article explains why and how getting a design degree plays an important role in making you a better and more creative professional designer. There are many professions for which earning a degree is completely non-negotiable, but the creative design is definitely not one of those professions. You can easily learn all the design tricks and develop excellent software skills and, thus, become a successful self-taught designer.  However, getting a design degree will undeniably provide you with some very valuable benefits. It is far from necessary, but it is completely worth every single effort. The knowledge you gain during a formal education in design will open a number of opportunity doors for you, so you should seriously consider taking the time to earn your degree. 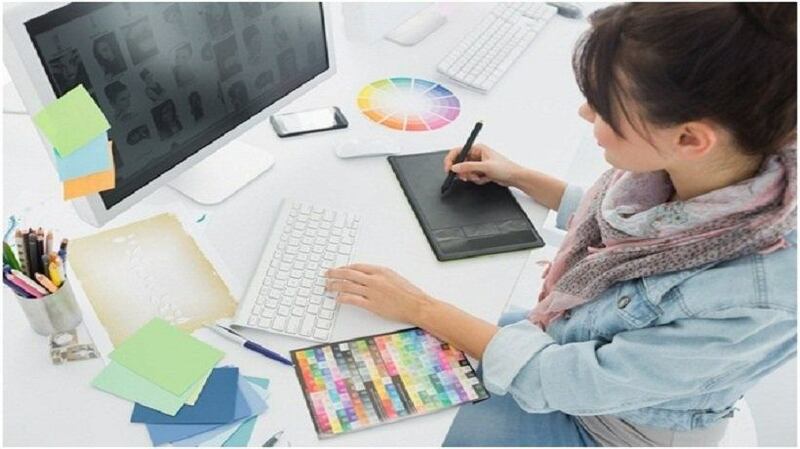 Here’s how a degree in design can make you a much better professional and creative graphic designer. Perhaps you already have an awesome full-time job in design that doesn’t require that you have a degree, but what happens if you lose that job? You may get fired or laid off, or the company you are now working for closes down. In such cases, you need to be able to find a new job quickly, and having a degree is exactly what will help you do it. Of course, actual experience and expertise are of great importance as well, but the fact is that almost every employer wants to see a professional degree before hiring someone for a particular job. You may have an outstanding portfolio but, if your potential employer prefers candidates who have a degree, you simply won’t get the job. Therefore, a degree in design definitely qualifies you for quite a lot more jobs, which is the first and most important reason to consider undergoing a formal education. With more jobs, you will get a higher experience, which will help you improve your design skills and become much better at what you do. Having a degree in design will certainly help you earn a lot more money because people want to pay more for a designer who not only has the necessary skills and experience but has also been properly trained. If you can provide a degree, potential employers will see you as more reliable and dedicated and they will offer you a higher salary. Apart from making your life a lot easier, of course, earning more money can actually help you become a better professional designer. How? 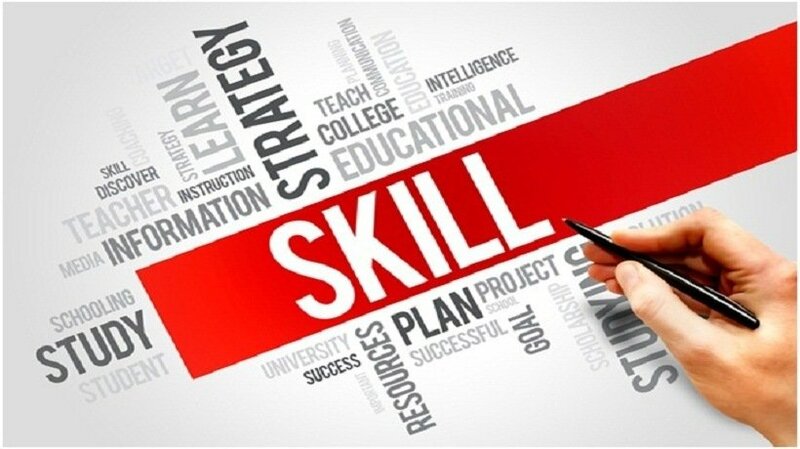 You can invest the money you earn in your skills and always work on improving them. For instance, you can buy new software that can help you develop new skills and, thus, enable you to play with the big guns and build a strong reputation. If you have a degree in design, you will, without a doubt, stand out from your competition. 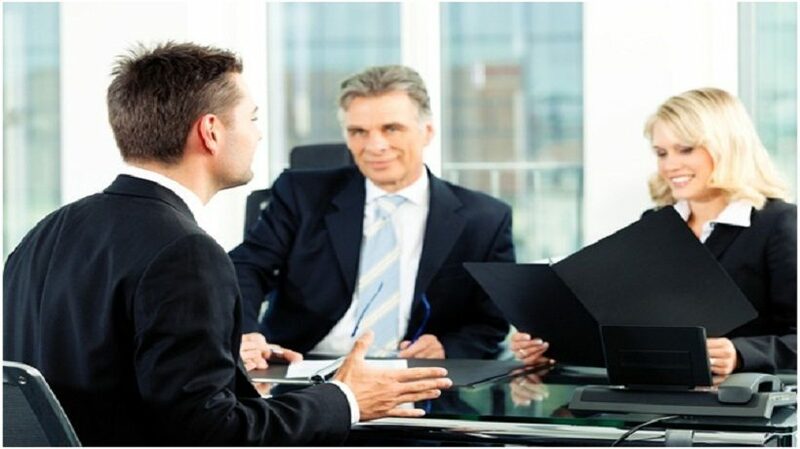 If an employer has to choose between you and someone without a degree, they will certainly hire you, because having a degree shows not only that you are dedicated to your career and committed to succeed, but also that you are really serious about it, since you have actually invested in your personal development. 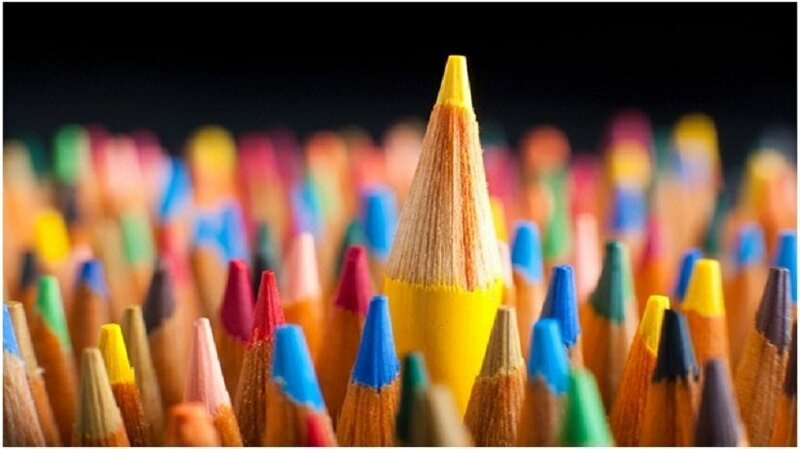 That is exactly what will make you stand out from the crowd. You will be much more credible and you will always be the first choice among candidates who are self-taught designers, no matter how skilled they are and how much experience they have. After a formal education, you will become a more efficient designer, which will also help you cut through the noise of your competitors, who will need more training in order to improve and reach your level of success. The importance of learning directly from experts in design really cannot be stressed enough. They have years of experience in the field and can provide you with the knowledge and training that you couldn’t possibly obtain on your own. You can apply the skills you develop during your formal education the moment you exit your classroom because the training you receive will enable you to know exactly how to apply them in the real world. Also, with the help of professionals, you can build an excellent portfolio, as you will get the necessary feedback and advice on showcasing your work in the best possible light. When building your portfolio, make sure you check out some of the most creative design inspirations from award-winning print ads, as those will help you create innovative new concepts that will take your work to a whole new level. Although you don’t actually need a degree in design in order to become a professional designer, having one will undoubtedly help you improve your skills and enter the world of the most successful professionals. Therefore, you should seriously consider going back to school, as you will be heading for a lucrative and successful career.